The Kia South Korean based automaker has recently launched the presence of the 2015 Sedona in the United States, the company also announcing the prices for the model. The 2015 Kia Sedona will thus come with a base entry-level price of $25,900 for the L trim, but in case you want more features, you should then get the SX Limited version, for $39,700. The base entry-level will come equipped with LED daytime running lights, LED rear clusters, ESC, TCS, Brake Assist, Hill Start Control, EBD, ABS and much more. 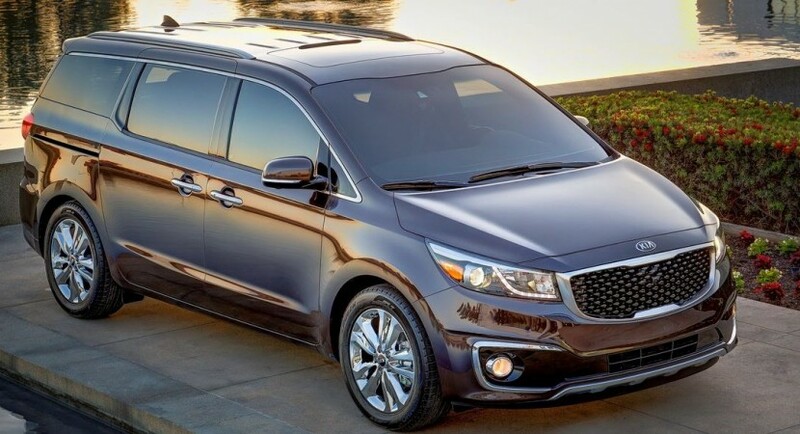 Inside, the 2015 Kia Sedona will come fully tweaked with a lot of gizmos, like USB charging ports, the Smart Welcome which lights up the door handles, the optional surrounding system, or the Smart Power Liftgate. Under the hood, all the 2015 Kia Sedona versions will sport a 3.3-liter V6 unit, replacing the old 3.5-liter, developing now 276 horsepower and 248 lb-ft of torque, hooked to a six-speed transmission.